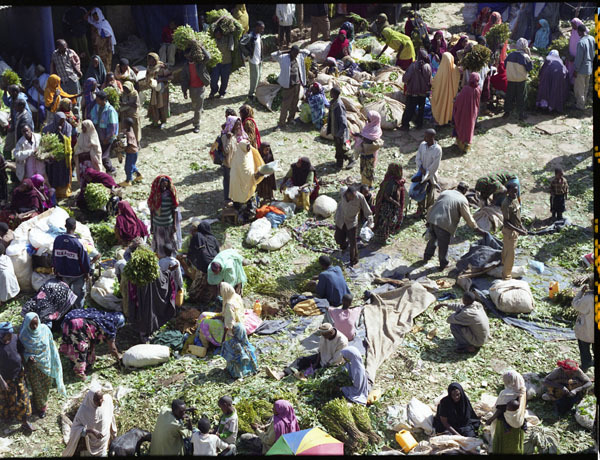 Awaday is located in the East of Ethiopia, surrounded by soft hills and close to the historical town of Harar and Dire Dawa. 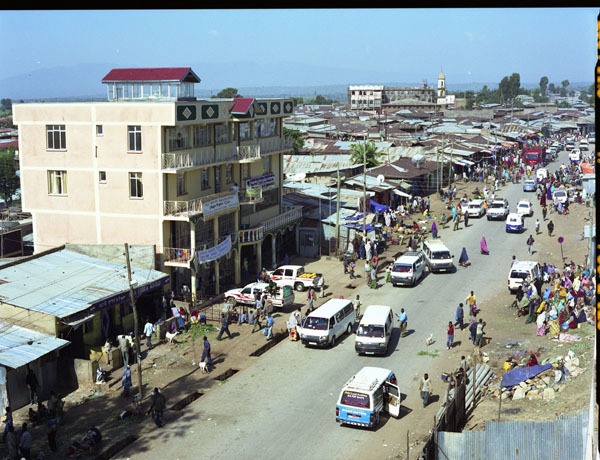 Dire Dawa is the major city on the railwayline which runs between Addis Ababa and Djibouti. 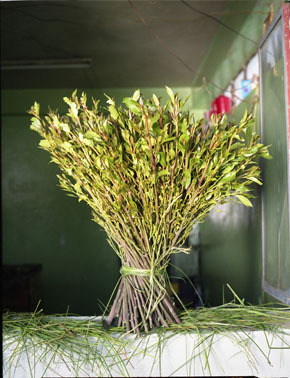 For a long time now it is a well known place for Khat cultivation and therefore a main trading center. 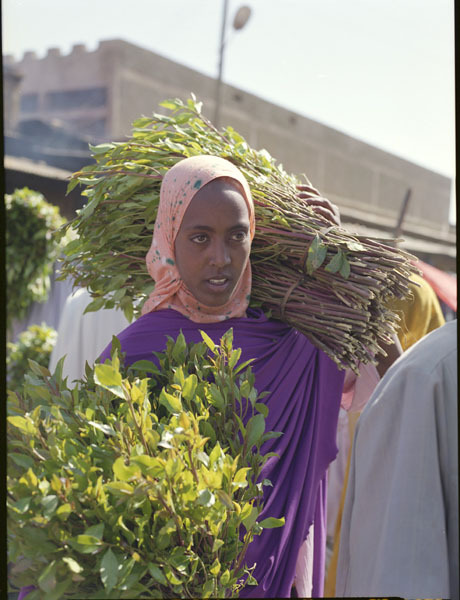 The local climate allows to cultivate Khat of the highest quality all year round, so that Awaday has become a trademark for the best Khat as well as in Ethiopia as abroad. 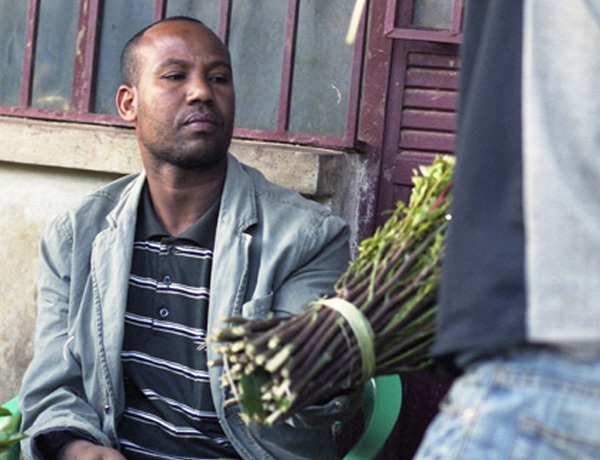 Mustafa is one of the few Khat traders in Awaday with a long experience. 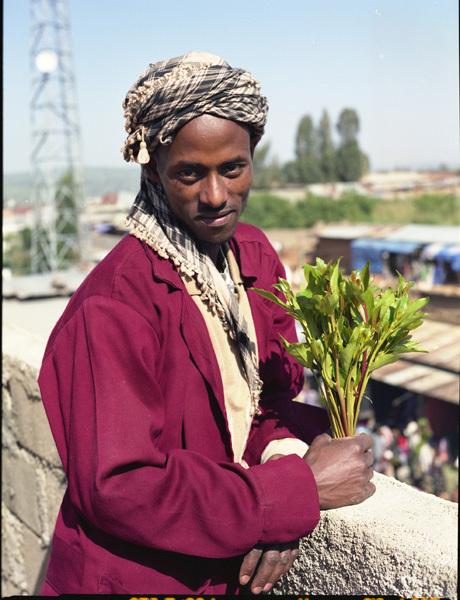 He provides Khat to national and international clients. 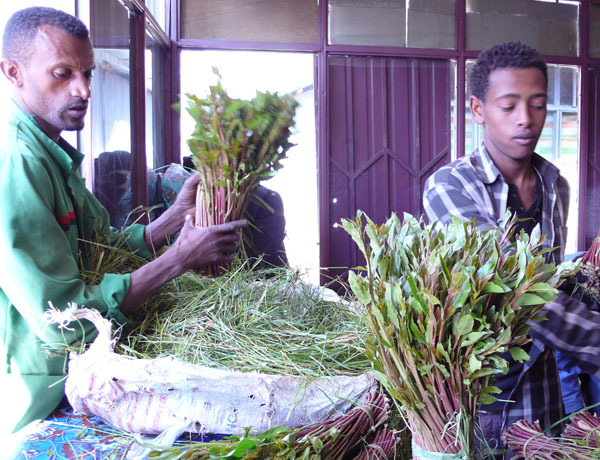 He supplies different types of Khat products for domestic and foreign markets: Great Britain, Somalia, Djiboutie, Yemen, China as well as India. 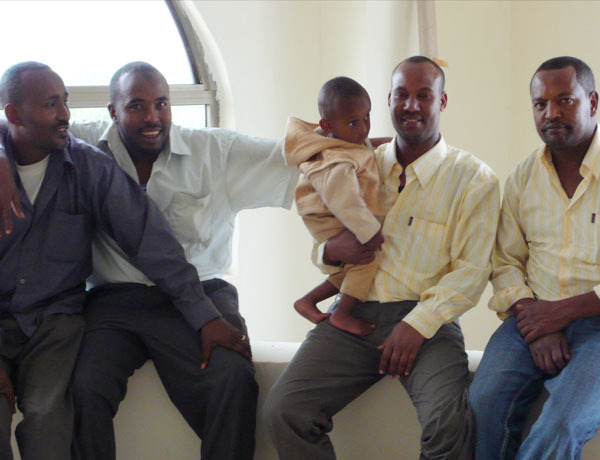 He has a network of brokers and traders all over the world and more than 100 employees. 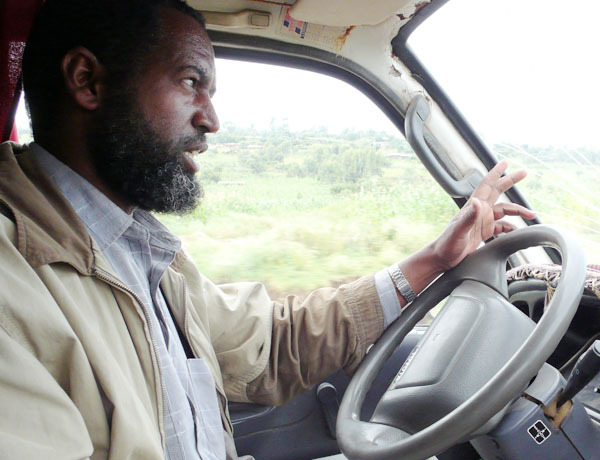 Furthermore he obtains a well connected transportation system in order to satisfy his customers needs wherever they are located. 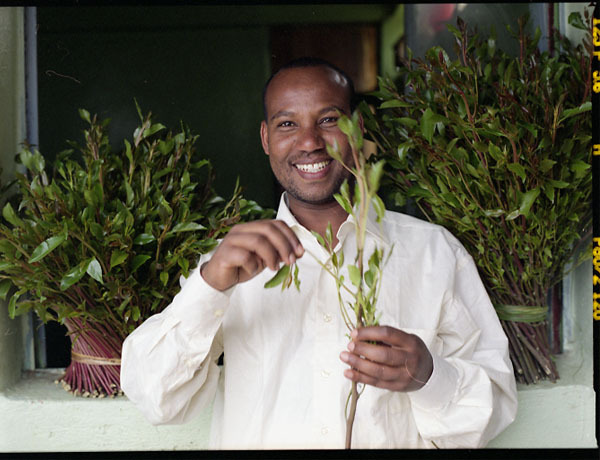 Mustafa is known among his customers, journalists, researchers and friends for his hospitality. 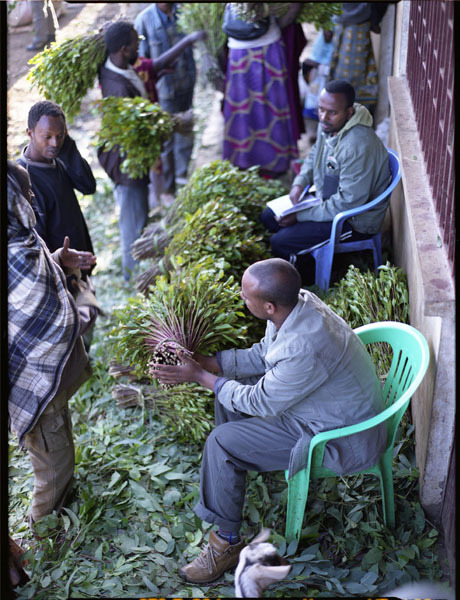 He would be pleased to establish further contacts to potential customers and interested researchers through this website. 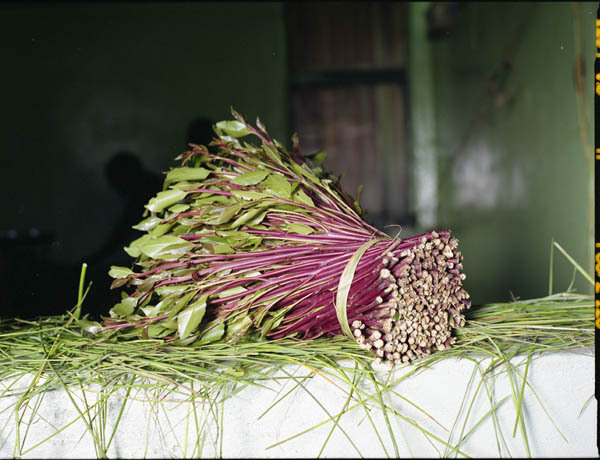 With its wonderful landscape Awaday is the place where for centuries Khat has grown in high quality and is known for its juicy sweetness. 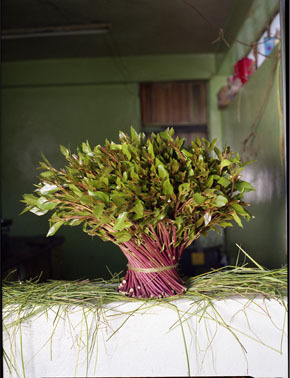 Urata is the young and tender Khat with leafs no more than 4 weeks of age. 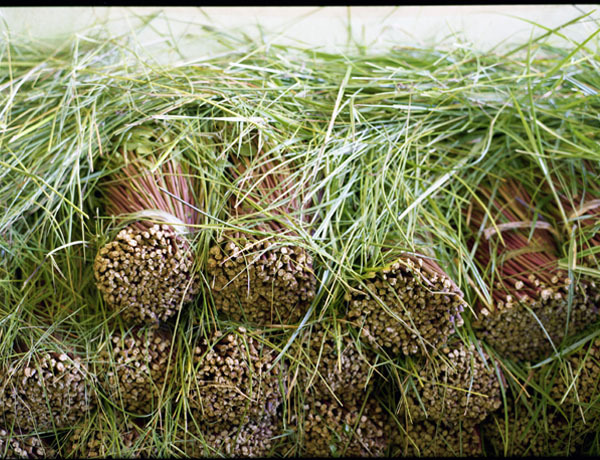 Based on its colour it is classified into two types: Urata dalota, Urata diima. 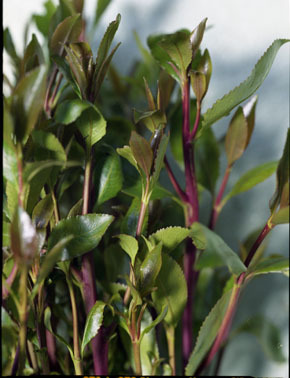 Hadar is the more mature khat. It comes with a more characteristic taste. 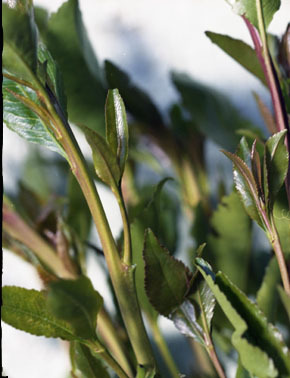 Based on its colour it is classified into two types: Hadar dalota, Hadar diima.